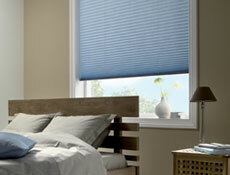 Apollo Pleated Blinds are available in 170 beautiful, up to date colours and textures. 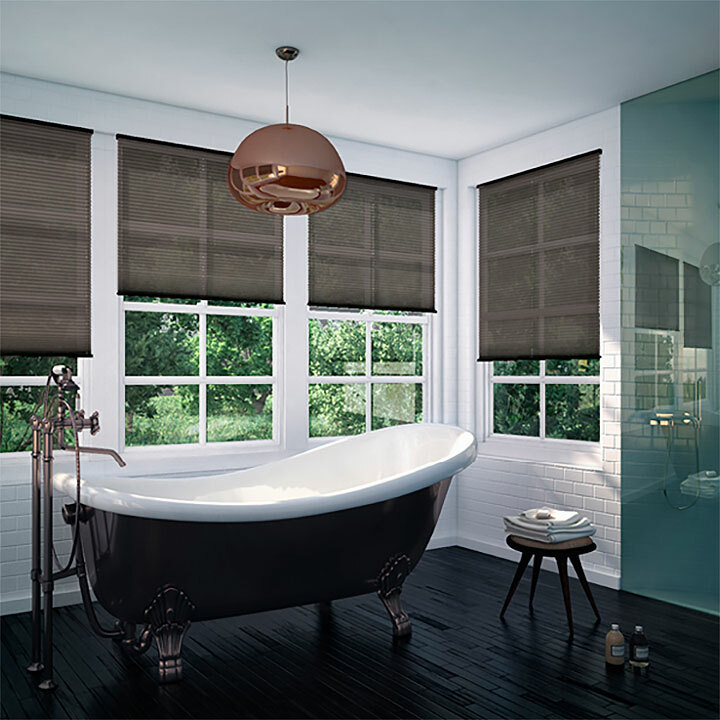 Our new range includes fabrics that are blackout, translucent or sheer, so you can choose the perfect fabric to suit your needs. 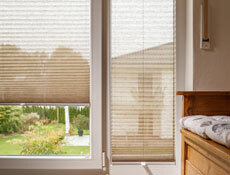 Most of our fabrics also come with a Solar Reflective Coating (SRC) to ensure your comfort. 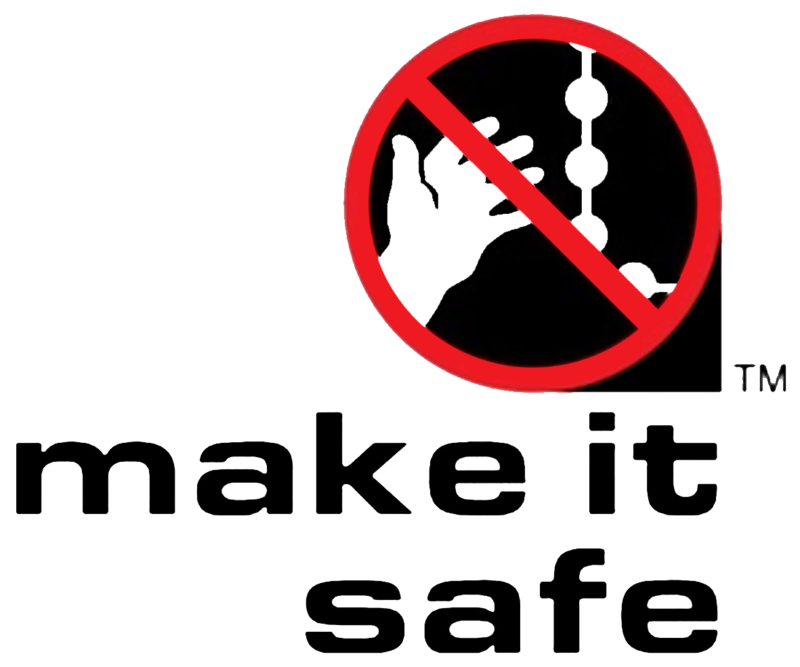 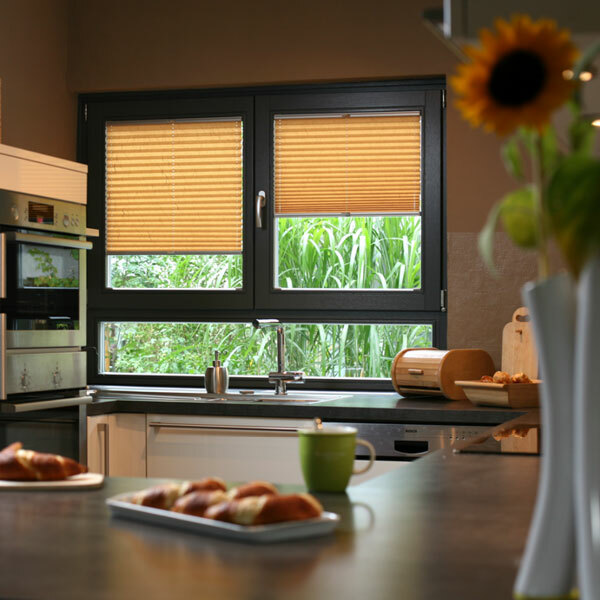 Many of our systems have been specially designed for 'Tilt and Turn' windows, folding or sliding doors and conservatories. 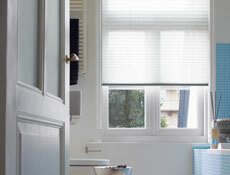 Our systems fit perfectly into the frame of your windows or doors without making holes in the frame, for a neat and stylish finish. 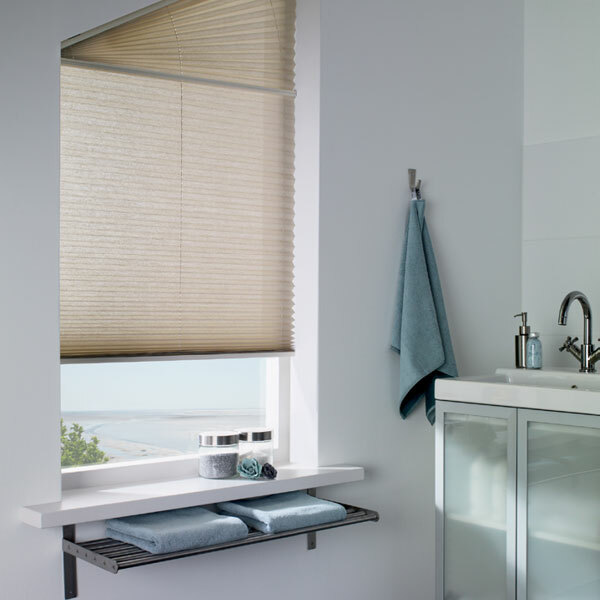 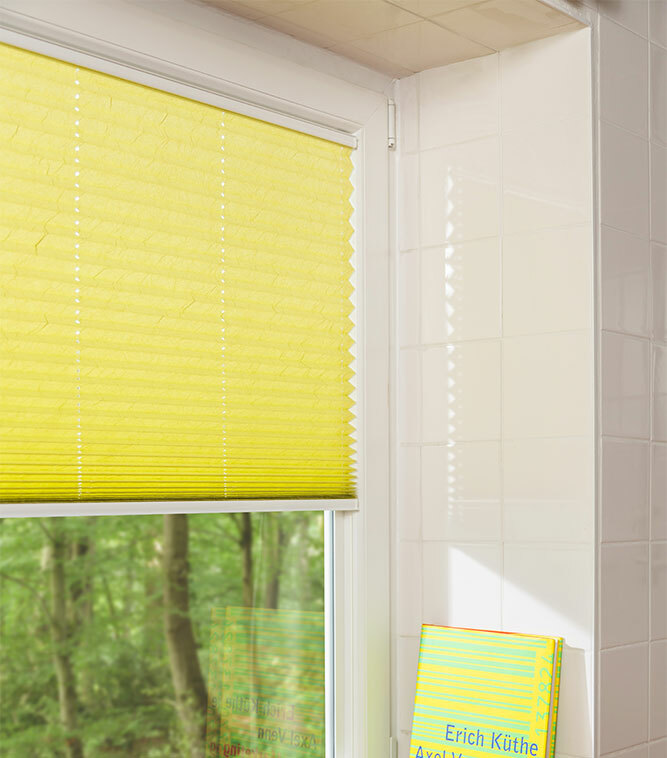 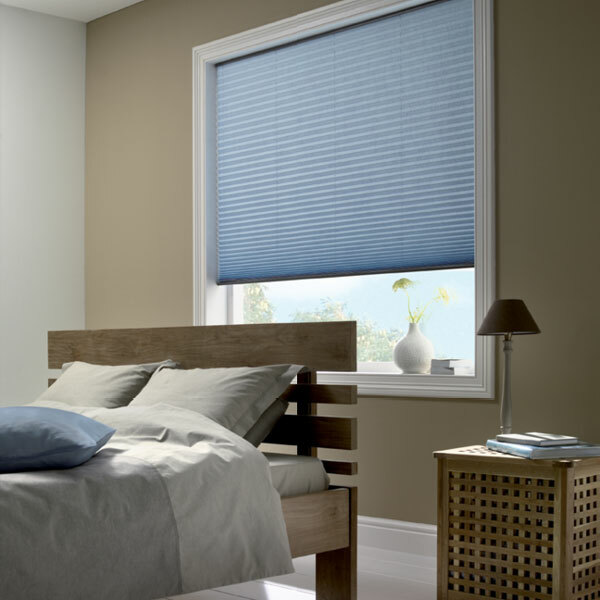 The crisp, clean, tailored style of a Pleated Blind never go out of fashion, with elegant patterns and rich, textured weaves in stunning colours. 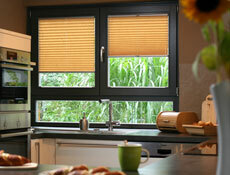 Versatile and highly decorative, Pleated Blinds are a perfect solution for any window size or shape. 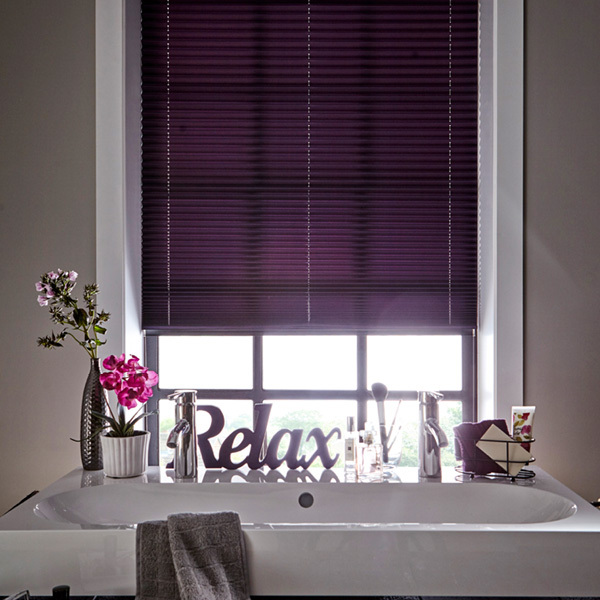 Pleated Blinds perfectly complement every room, from classic chic to contemporary style. 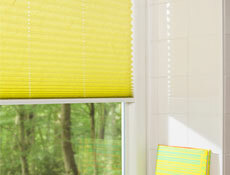 They are equally at home in the living room, conservatory bathroom or kitchen. 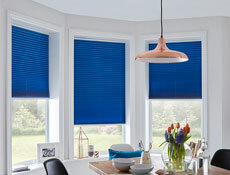 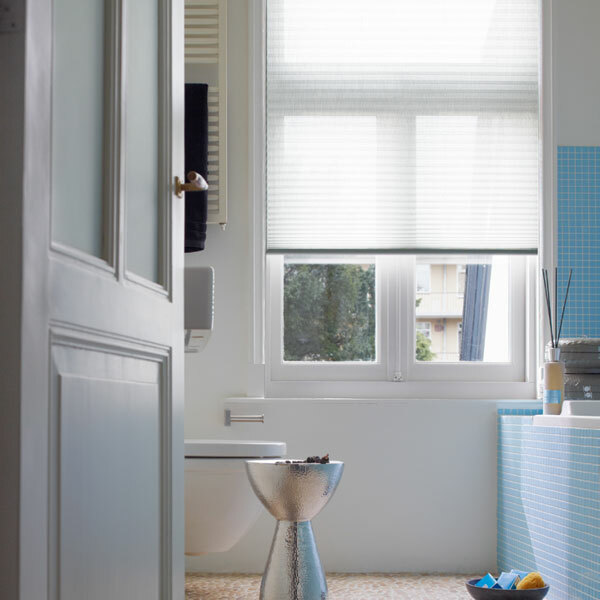 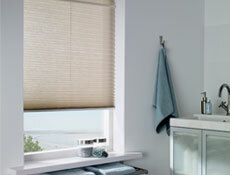 Stylish Pleated Blinds can fit virtually any window shape from curved to round or extra - large windows. 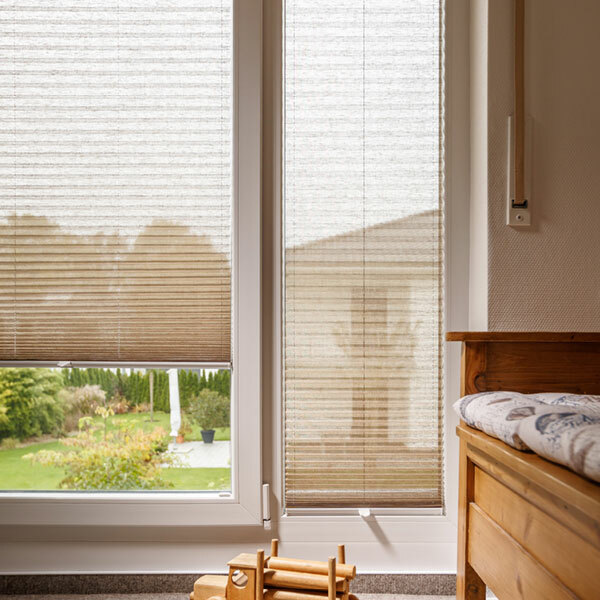 They are also perfect for hard to reach roof windows and conservatories, with systems designed for even the most awkward shape and position. 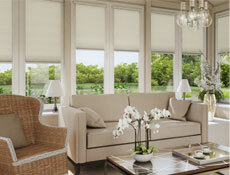 With our SRC fabric coating, which reflects the sun's heat and harsh light and adds extra insulation. 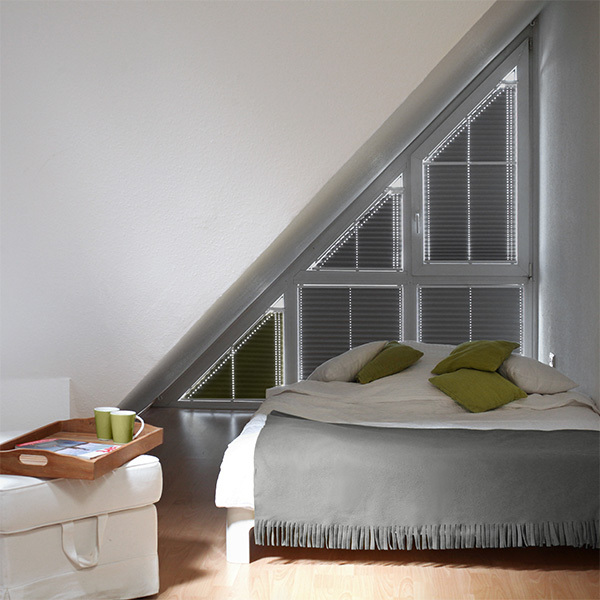 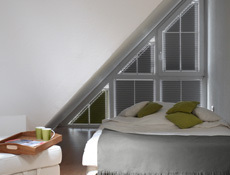 Enjoy lazy summer afternoons and cosy autumn evenings with Pleated Blinds. 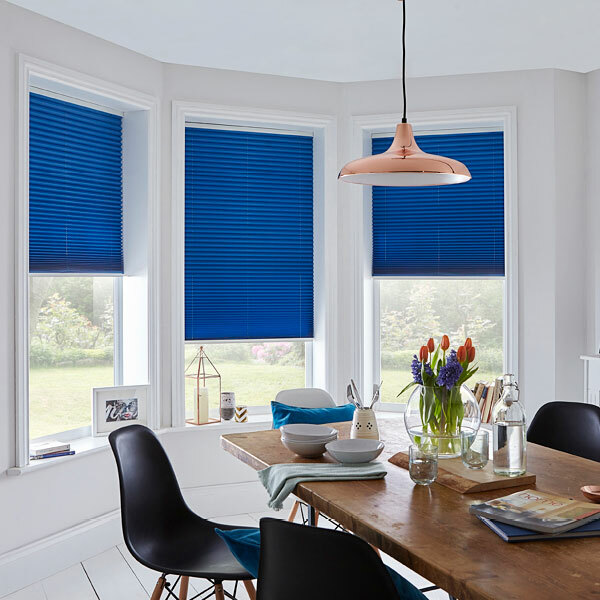 The ultimate in versatility, our 'Multi-Zone Blinds' offer you the ability to operate shades from the top down or the bottom up, or anywhere in between for the perfect balance of natural light and privacy all in one.